The Industry's Leading Digital Health Platform. 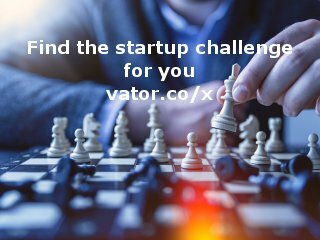 Validic provides the industry's leading digital health platform connecting providers, pharmaceutical companies, payers, wellness companies and healthcare IT vendors to health data gathered from hundreds of in-home clinical devices, wearables and consumer healthcare applications. Reaching more than 223 million lives in 47 countries, its scalable, cloud-based solution offers one connection to a continuously-expanding ecosystem of consumer and clinical health data, delivering the standardized and actionable insight needed to drive better health outcomes and power improved population health, care coordination and patient engagement initiatives. 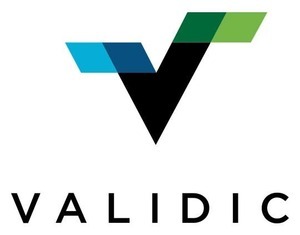 Validic was named to Gartner's "Cool Vendors" list and received Frost & Sullivan's "Best Practices and Best Value in Healthcare Information Interoperability" and "Top 10 Healthcare Disruptor" awards. To learn more about Validic, follow Validic on Twitter or visit www.validic.com. Technology and healthcare entrepreneur. Co-founder & CTO at Validic. Validic was featured in a VatorNews article: "Pokitdok, Box, Validic, Human API: New data on health"
Validic was featured in a VatorNews article: "Today's Entrepreneur: Drew Schiller"